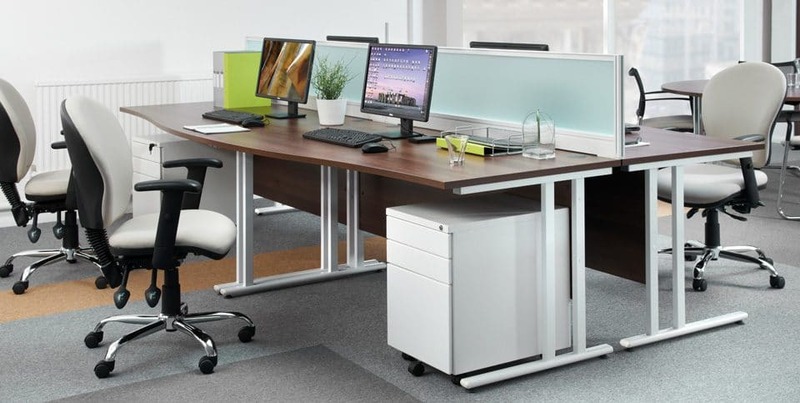 Buying New Office Furniture Online – When is the right time? 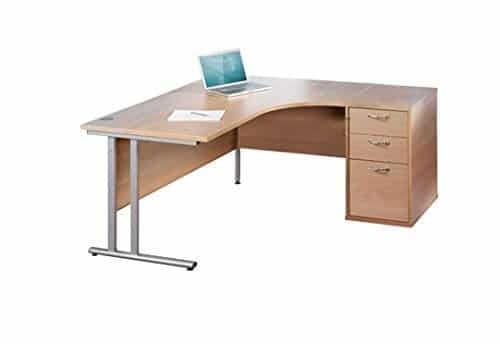 If you’re looking for Corner Desks in Beech – you’ve come to the right place! 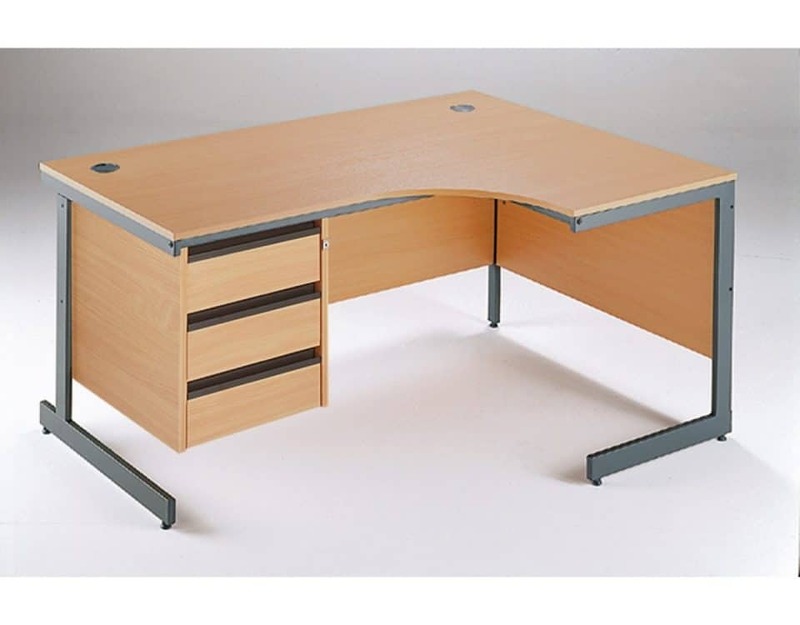 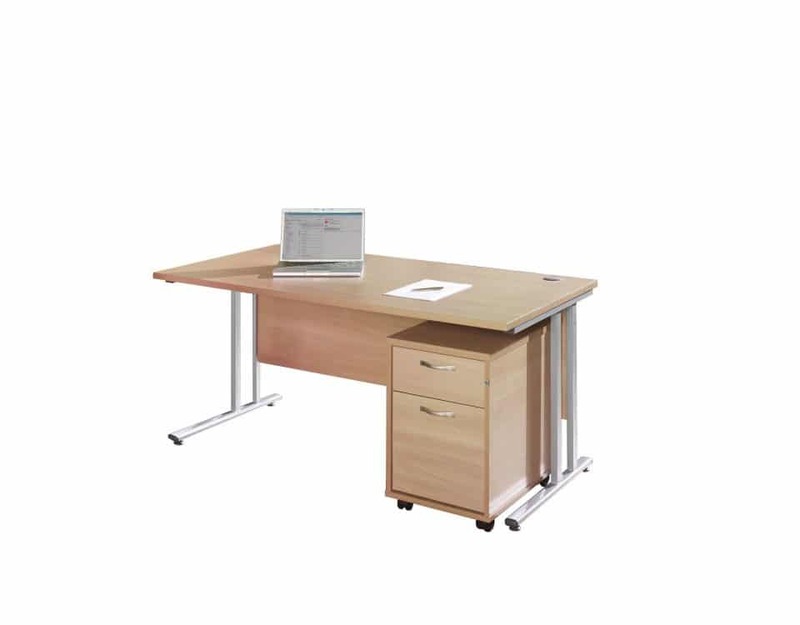 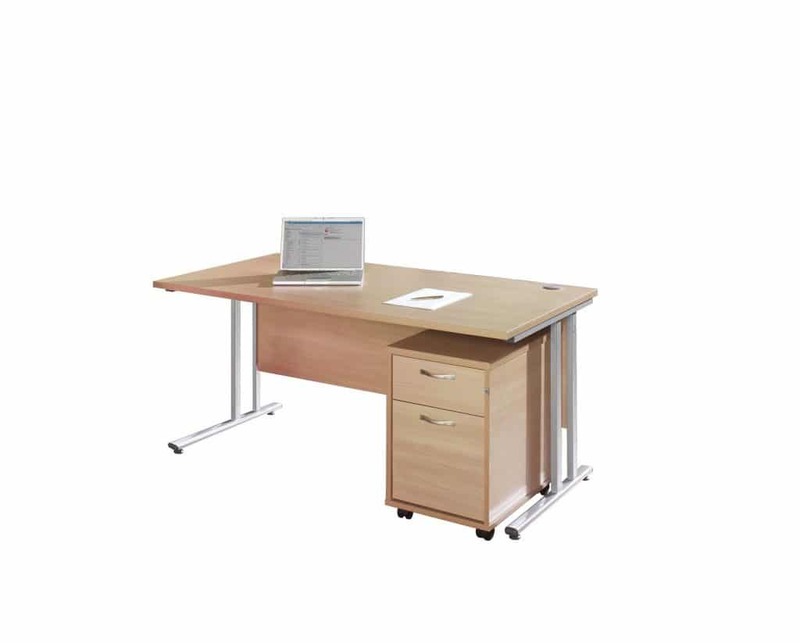 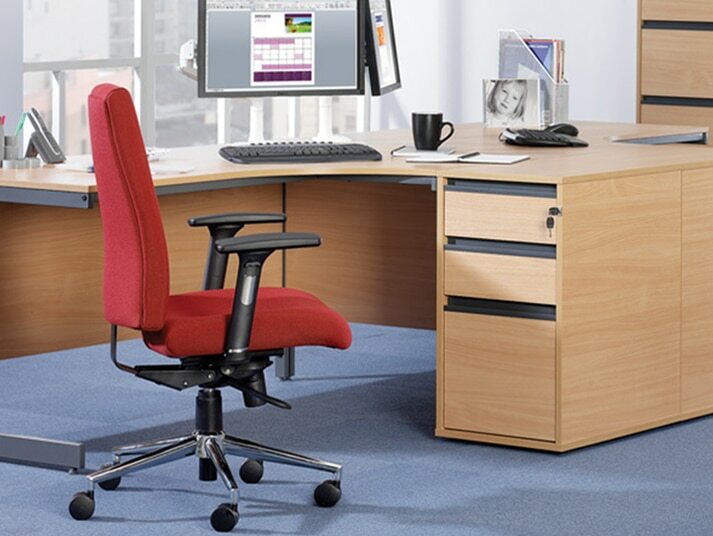 Shop a comprehensive range of office furniture and chairs online here at BiMi. 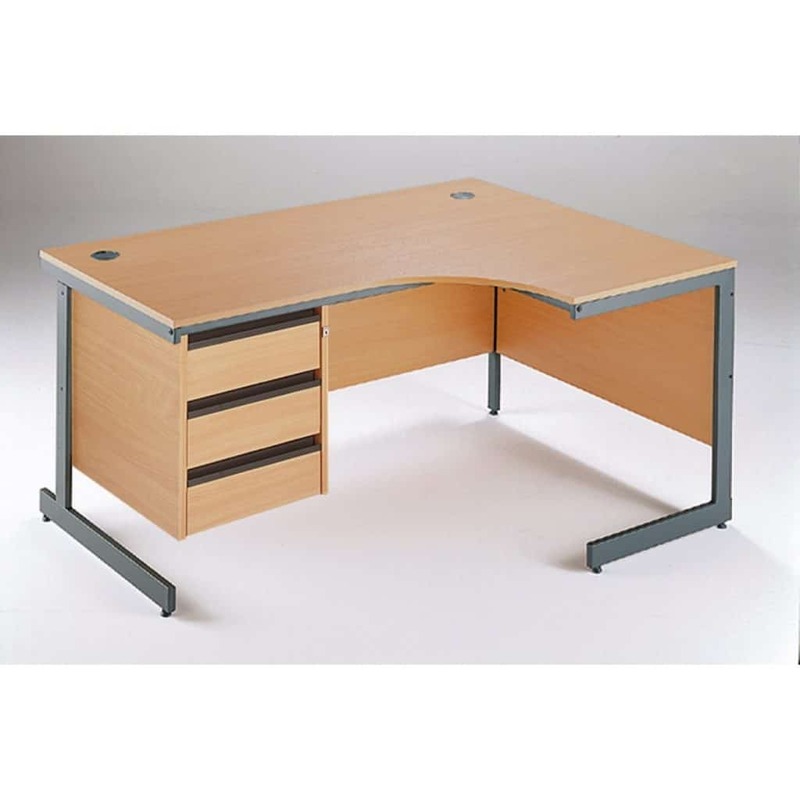 Offering quality products at retail outlet prices, new arrivals and stock added each day.